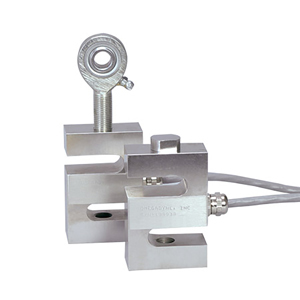 S-Beam load cells that receive tension or compression output readings. Applications include tank weighing, hoppers, suspended loads and truck scales. S-Beam load cells provide superior performance in an compact, versatile package. Install using rod ends or load buttons for best performance. The LC101 & LC111 are also available in metric configurations, with ranges from 0-10 to 0-10,000 kgf and metric threads. Please see the LCM101 for complete details, or contact our Pressure department for more information. Note: LC111 mating connector sold separately.